I want tell your captivating story by capturing all your moments for a lifetime of memories. From our very first encounter, you will see that working with me gives an experience unlike that of traditional photographers, because I am trained in photography with a journalism background. I want to capture all of your life’s moments from a lifestyle and documentary-style perspective; which is unique, skillful and rarely duplicated. For example, weddings can become a fairy tale story told through shared memories from all of those who are involved. Photographing a wedding; both from your viewpoint and from the view of all the loved ones that surround you, will help enhance and highlight every detail with every picture. 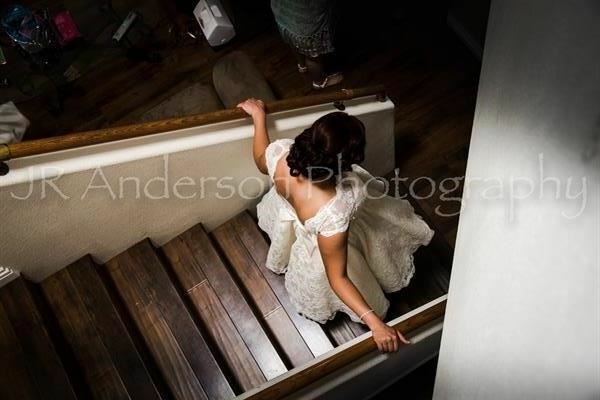 JR Anderson Photography, I want to make sure you are comfortable and understand your photography goals. From your wedding or Mitzvah, to portraits of family and children, I’ll capture all the engaging details, moments, and reactions for your beautiful photo albums. For more information contact JR Anderson Photography today!